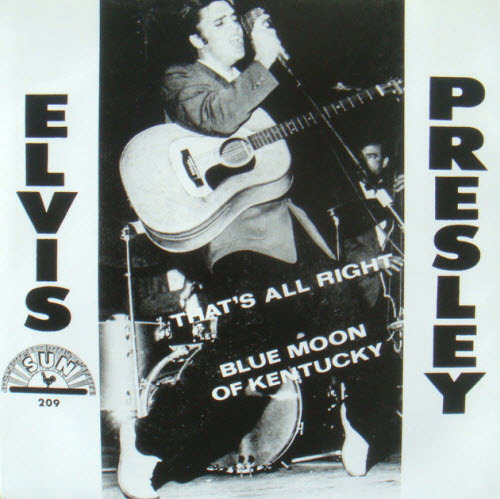 I think for a long time that freedom to me was Elvis singing “Blue Moon of Kentucky”. I thank God for Elvis. Elvis Aaron Presley (January 8, 1935 – August 16, 1977). Regarded as one of the most significant cultural icons of the 20th century, he is often referred to as “the King of Rock and Roll”, or simply, “the King”. Elvis Presley would have been 81 years old today. 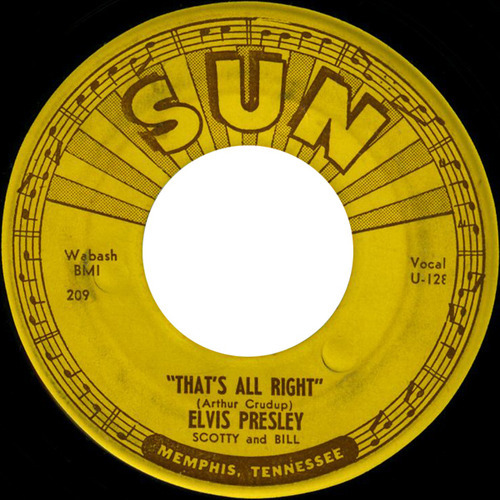 Presley was born in Tupelo, Mississippi, and when he was 13 years old, he and his family relocated to Memphis, Tennessee. 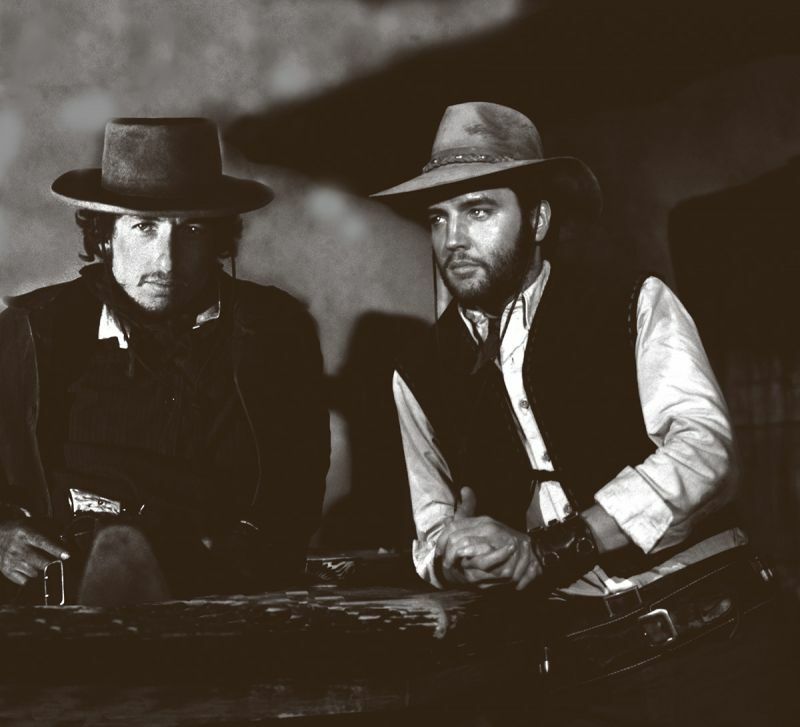 Bob Dylan and Elvis clearly love/loved the same kind of music, blues, rock’n roll, country and gospel. Elvis has done a few Bob Dylan songs. Yeah, Elvis Presley. 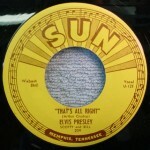 I liked Elvis Presley… Elvis Presley recorded a song of mine. That’s the one recording I treasure the most… It was called Tomorrow Is A Long Time. I wrote it but never recorded it. 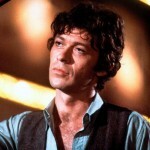 Robbie Robertson, OC (born Jaime Robert Klegerman; July 5, 1943) is best known for his membership as the guitarist and primary songwriter within The Band. He was ranked 59th in Rolling Stone magazine’s list of the 100 Greatest Guitarists of All Time. The Band has been inducted into the Rock and Roll Hall of Fame and the Canadian Music Hall of Fame. As a songwriter Robertson is responsible for such classics as “The Weight”, “The Night They Drove Old Dixie Down”, “Up On Cripple Creek”, “Broken Arrow” and “Somewhere Down the Crazy River”, and has been inducted into the Canadian Songwriters Hall of Fame. Big Bill Broonzy (June 26, 1893 – August 15, 1958) was a prolific American blues singer, songwriter and guitarist. His career began in the 1920s when he played country blues to mostly African-American audiences. 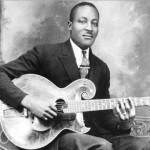 Through the ‘30s and ‘40s he successfully navigated a transition in style to a more urban blues sound popular with working class African-American audiences. In the 1950s a return to his traditional folk-blues roots made him one of the leading figures of the emerging American folk music revival and an international star. His long and varied career marks him as one of the key figures in the development of blues music in the 20th century. 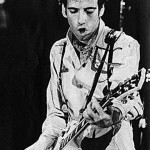 Michael Geoffrey Jones aka Mick Jones (born 26 June 1955) is a British musician, guitarist, vocalist and songwriter best known for his works with The Clash until his dismissal in 1983, then Big Audio Dynamite with Don Letts before line-up changes led to the formation of Big Audio Dynamite II and finally Big Audio. Jones plays with Carbon/Silicon along with Tony James and recently toured the world as part of the Gorillaz live band (which includes former Clash member Paul Simonon). 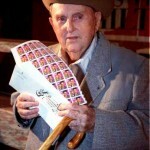 Colonel Thomas Andrew “Tom” Parker (June 26, 1909 – January 21, 1997) born Andreas Cornelis (“Dries”) van Kuijk, was a Dutch-born entertainment impresario known best as the manager of Elvis Presley. Parker’s management of Presley defined the role of masterminding talent management, which involved every facet of his life and was seen as central to the astonishing success of Presley’s career. “The Colonel” displayed a ruthless devotion to his client’s interests and took more than the traditional 10 percent of his earnings (reaching up to 50 percent by the end of Presley’s life). Presley said of Parker: “I don’t think I’d have ever been very big if it wasn’t for him. He’s a very smart man.” For many years Parker falsely claimed to have been U.S.-born, but it eventually emerged that he was born in Breda in the Netherlands. Christopher Joseph “Chris” Isaak (born June 26, 1956) is an American rock musician and occasional actor. 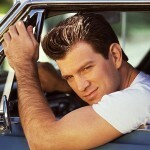 Isaak’s best known song is “Wicked Game”. Though released on the 1989 album Heart Shaped World, an instrumental version of the song was later featured in the 1990 David Lynch film Wild at Heart. 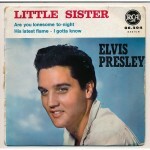 Elvis Presley recorded Little Sister June 25 & 26, 1961 (read more)“Little Sister” is a rock and roll song written by Doc Pomus and Mort Shuman. 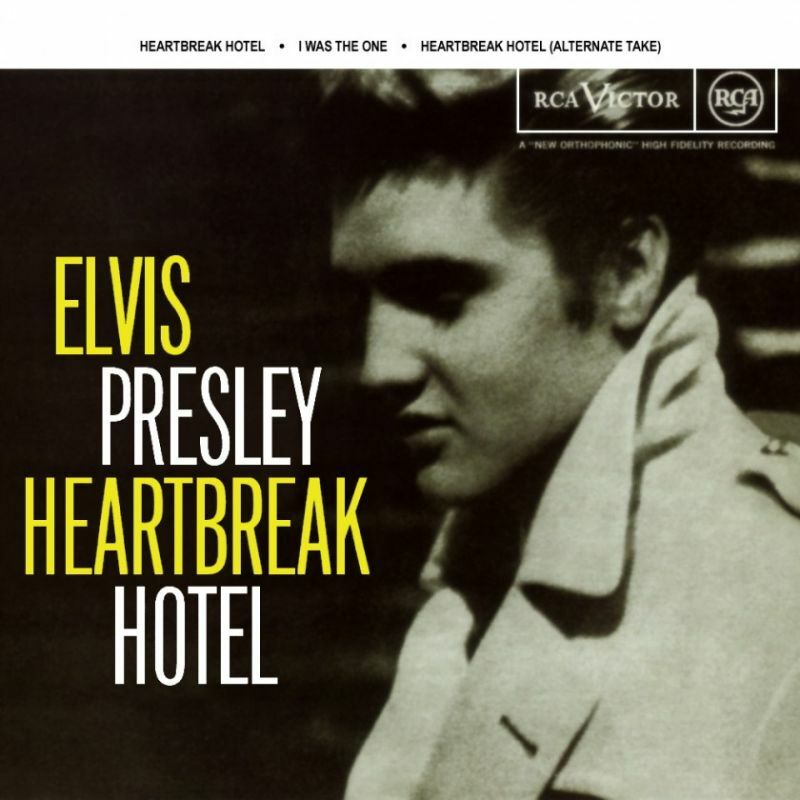 It was originally released as a single in 1961 by American singer Elvis Presley, who turned it into a No. 5 hit on the Billboard Hot 100. The single (as a double A-side with “(Marie’s the Name) His Latest Flame”) reached No. 1 in the UK Singles Chart.